Used for a number of grappling martial arts such as Brazilian Jiu Jitsu (BJJ), wrestling, aikido, hapkido and more, if you are in the market for interlocking mats, than Ezy Mats has the product for you. Our mats are suitable for a large range of activities that require safety flooring, and with our range of interlocking BJJ mats, you’ll have the option to make your training space as large or as small as your like, while keeping yourself or your class safe. We also have a range of vinyl tatami BJJ mats which provide added durability for your training session. Here at Ezy Mats we are one of the most competitive suppliers of interlocking BJJ mats and tatami BJJ mats in Australia. If you find a cheaper mat elsewhere, give us a call and we will do our best to beat any reasonable quote for the same product. 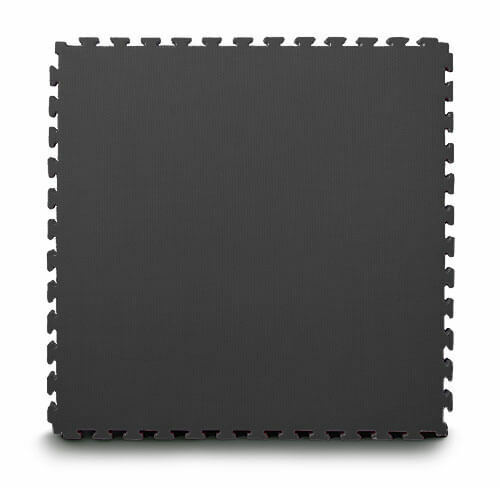 Interconnecting mats are a great way to provide safety to your class attendees, while being easy to pack away when needed. These mats come in three different sizes – 20mm, 30mm and 40mm, however for disciplines such as Brazilian Jiu Jitsu and wrestling, the thicker mats will be of more benefit. If you’re in the market for interconnect mats for your martial arts classes, talk to Ezy Mats before you go anywhere else. Our staff members can help guide your purchase and ensure you get the right product for your needs.